Brooke is a lifelong Alaskan and graduate of Lindenwood University with a Bachelor of Arts in Digital Cinema Arts. Brooke is the first woman to work as a photojournalist at Coastal Television. 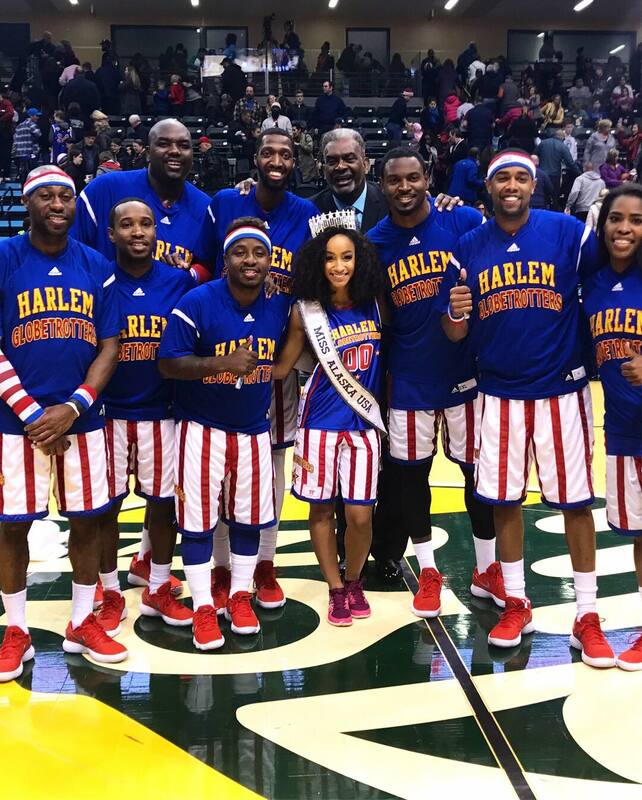 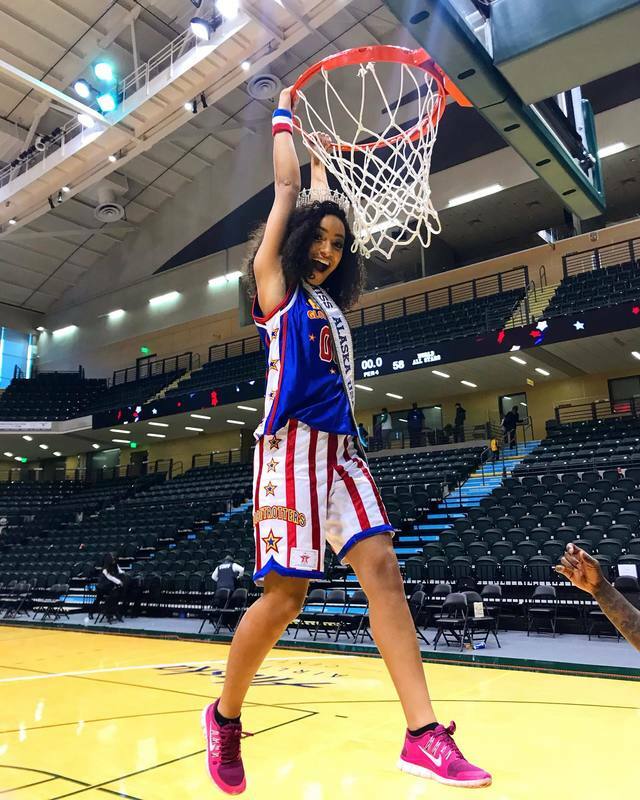 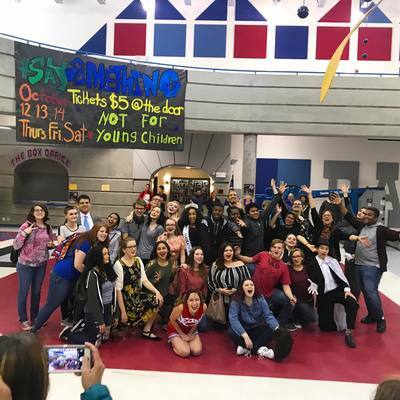 Brooke is passionate about giving back to her community, and is an active member with the non-profit organization YEA (Young-Youth Empowered Achievers). 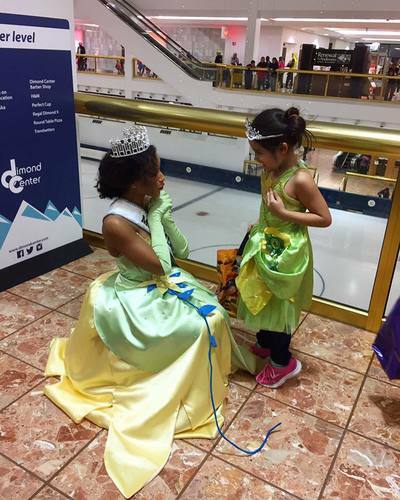 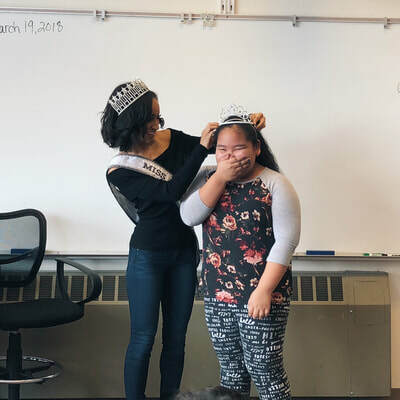 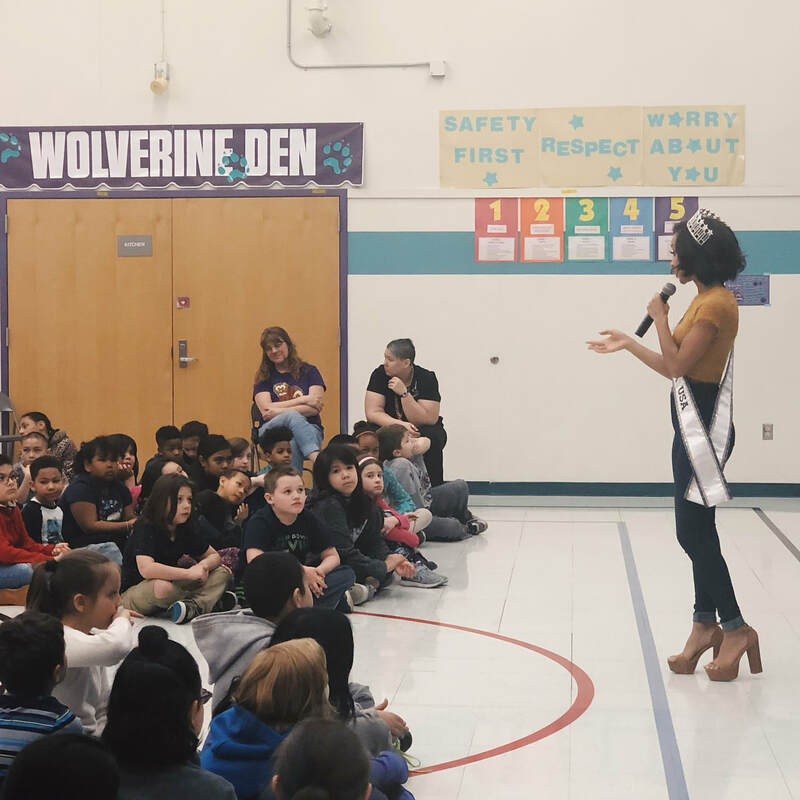 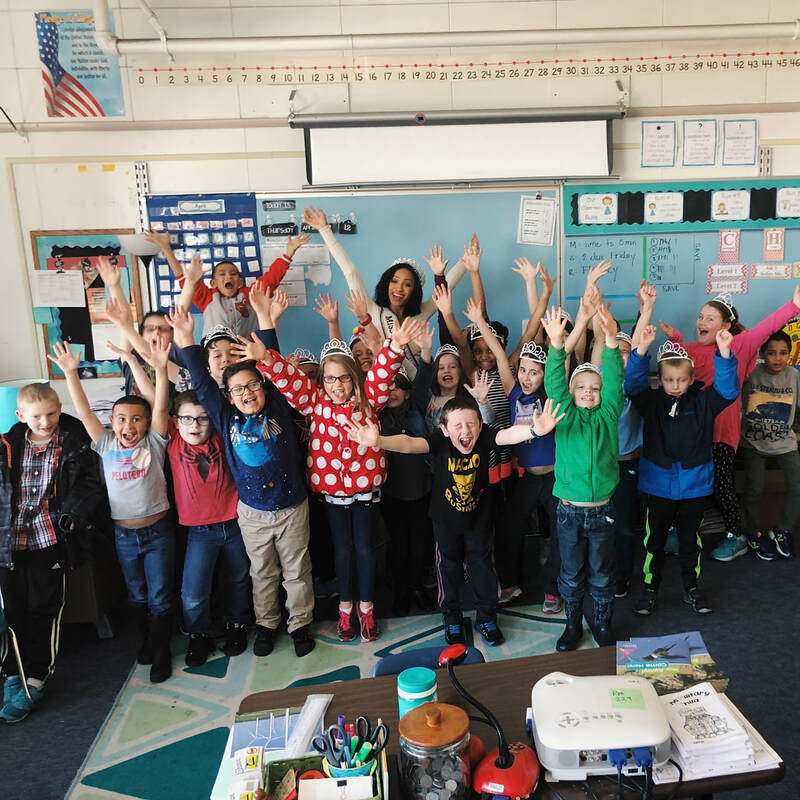 As a peer leader her goal is to educate youth by implementing lessons into the public school system in order to prepare future generations about self esteem, mental health awareness and money management. 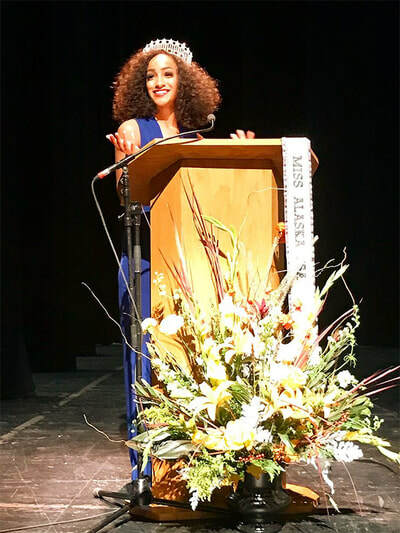 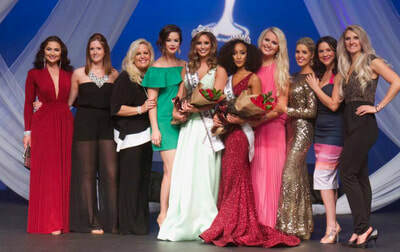 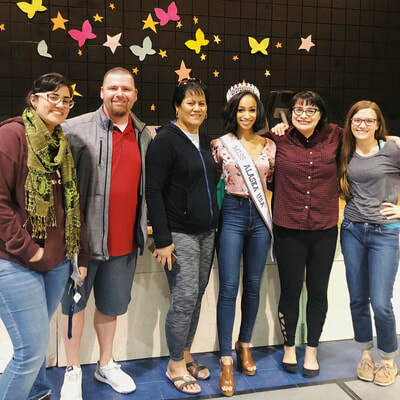 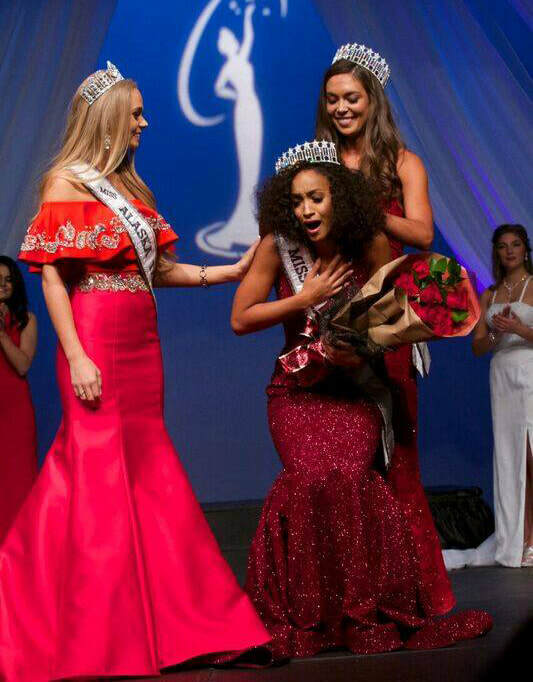 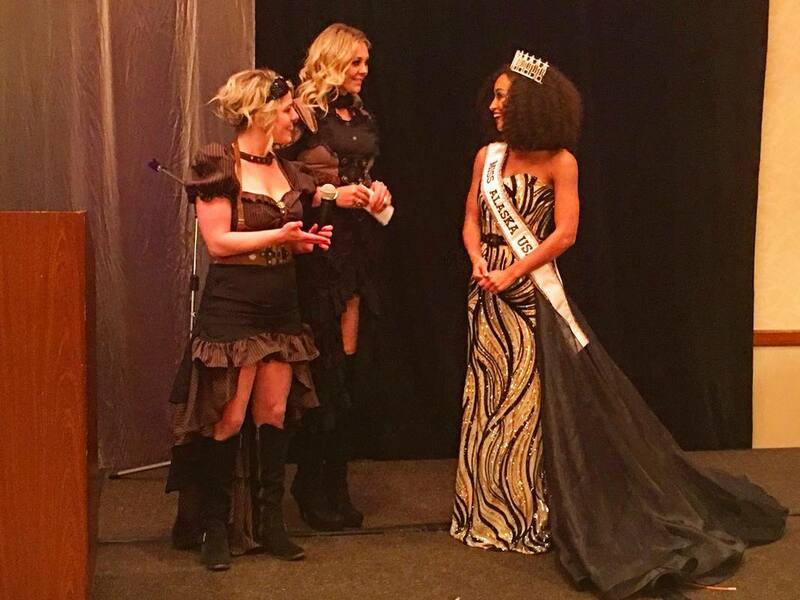 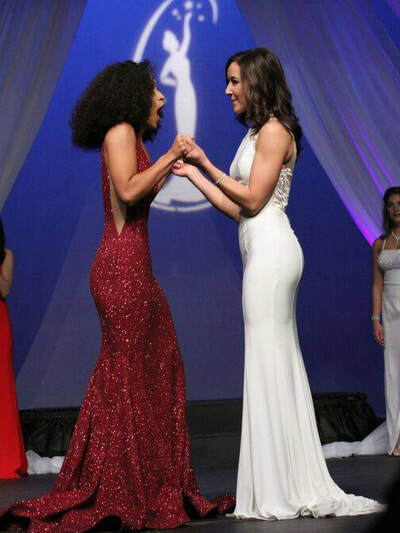 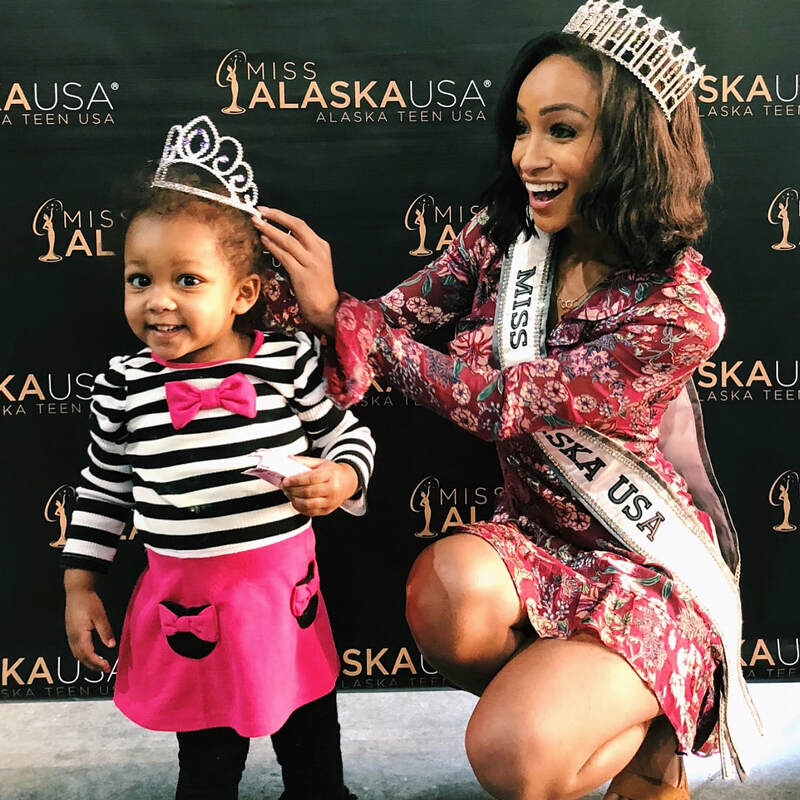 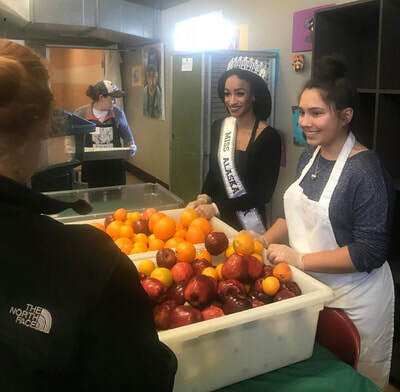 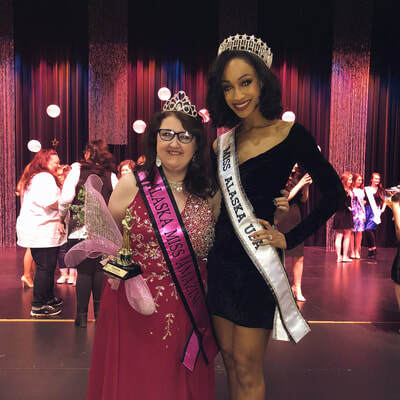 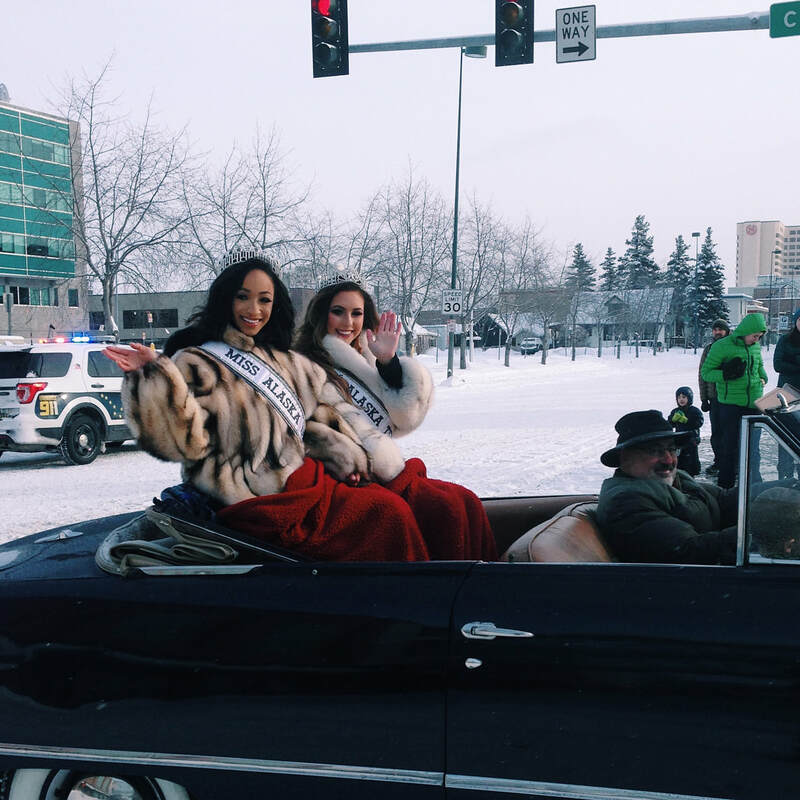 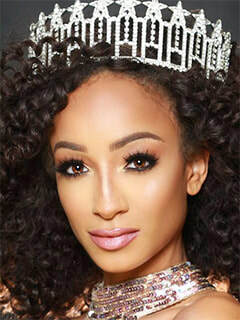 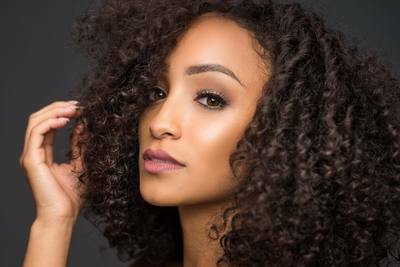 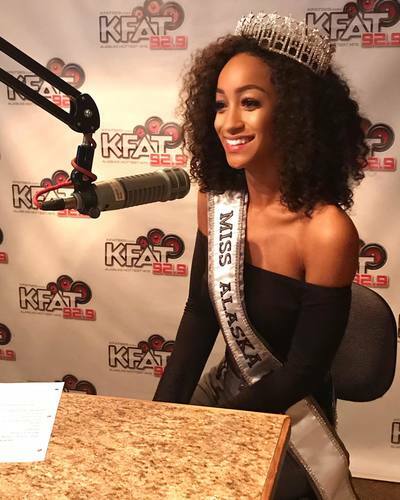 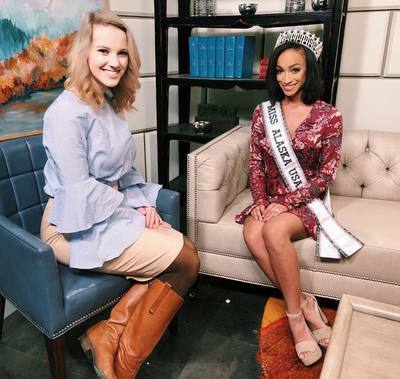 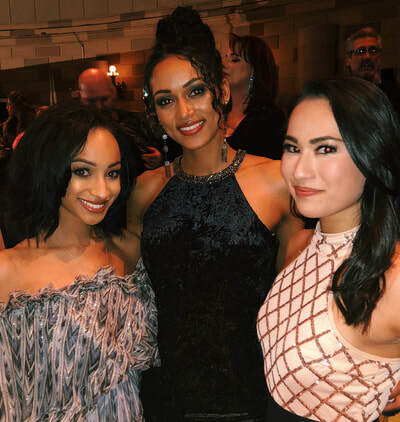 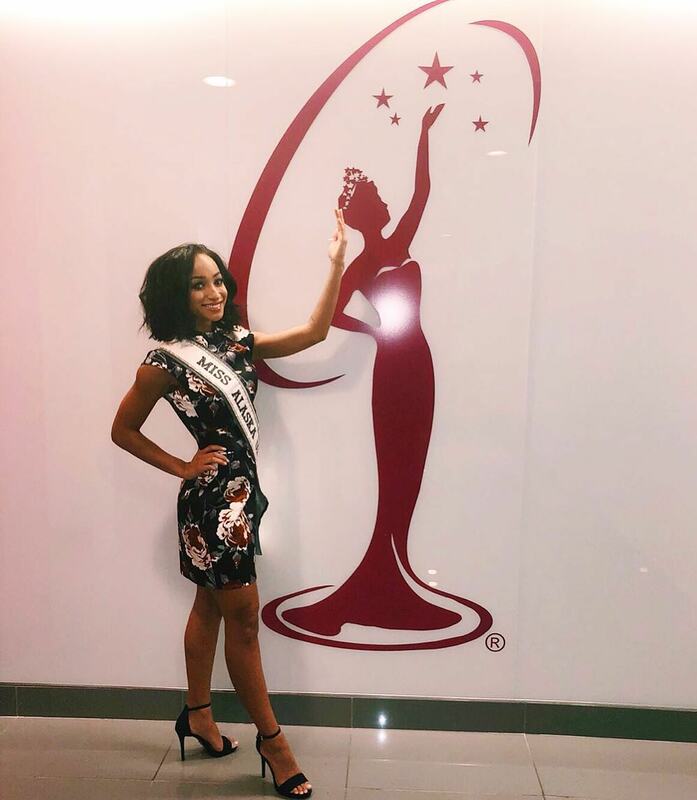 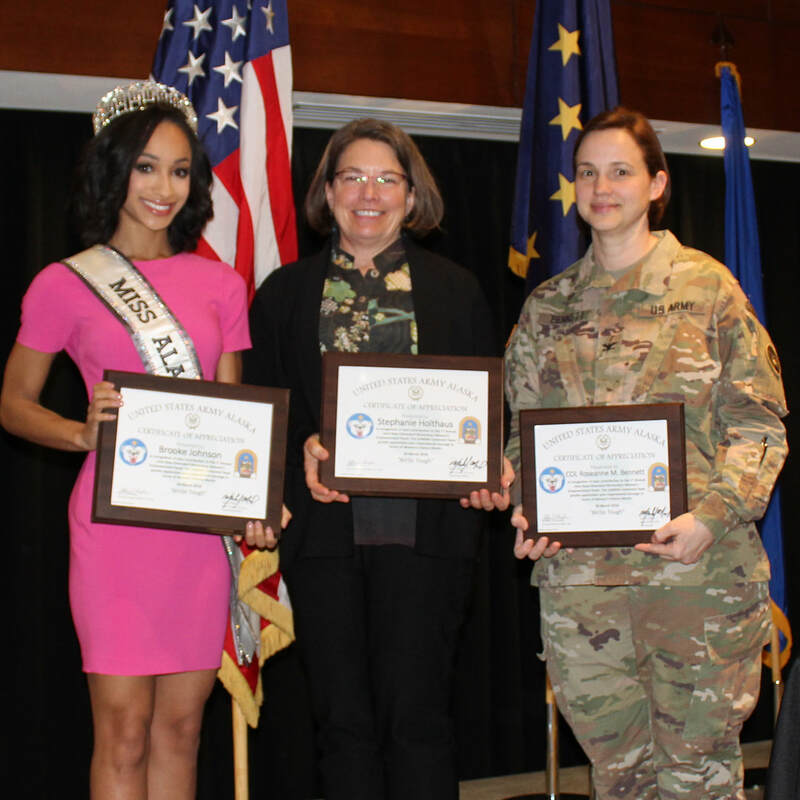 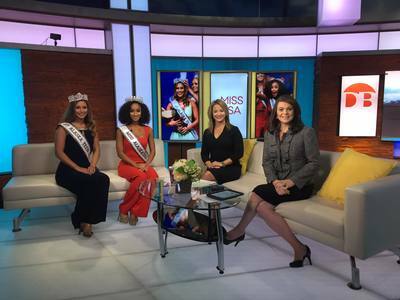 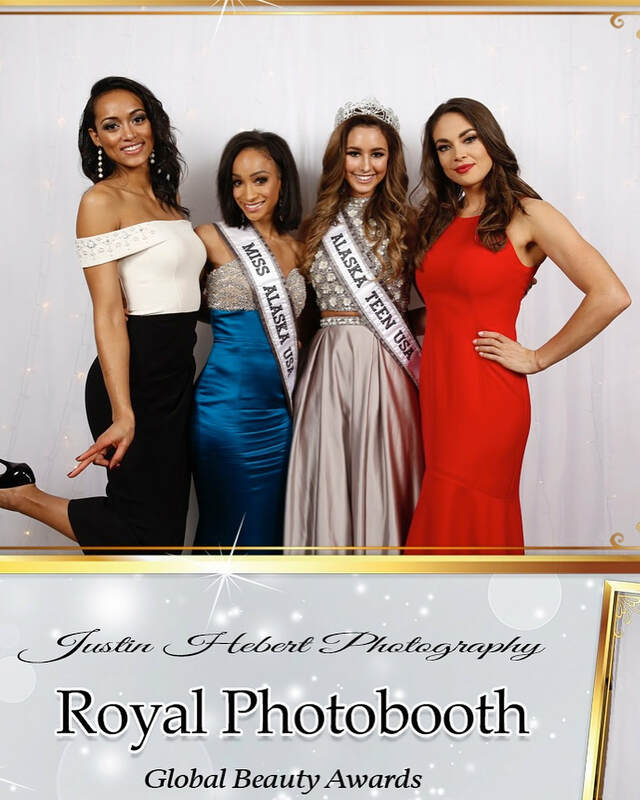 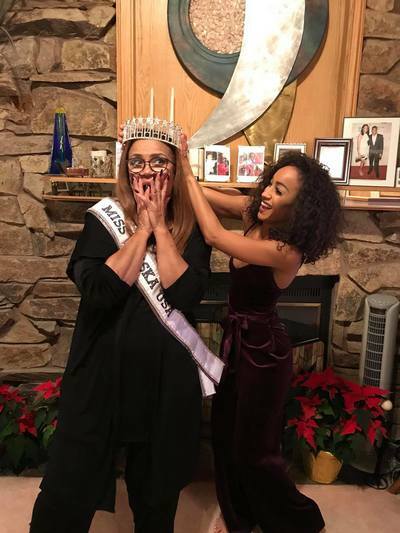 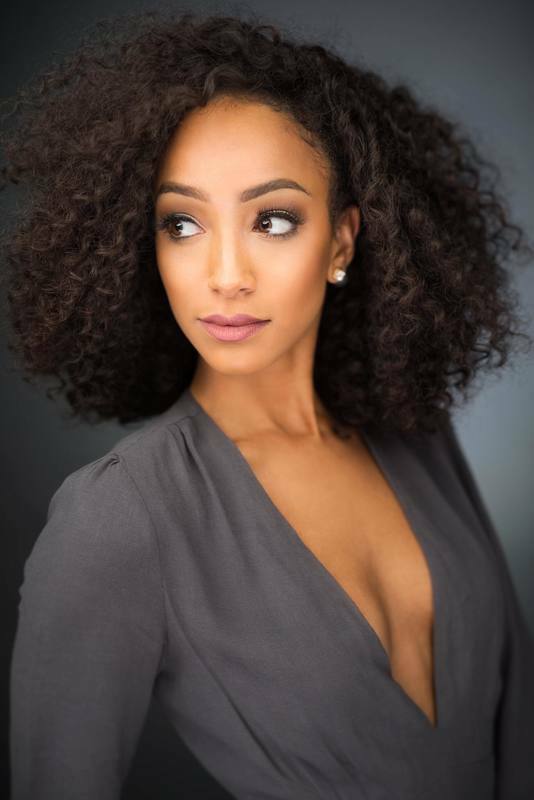 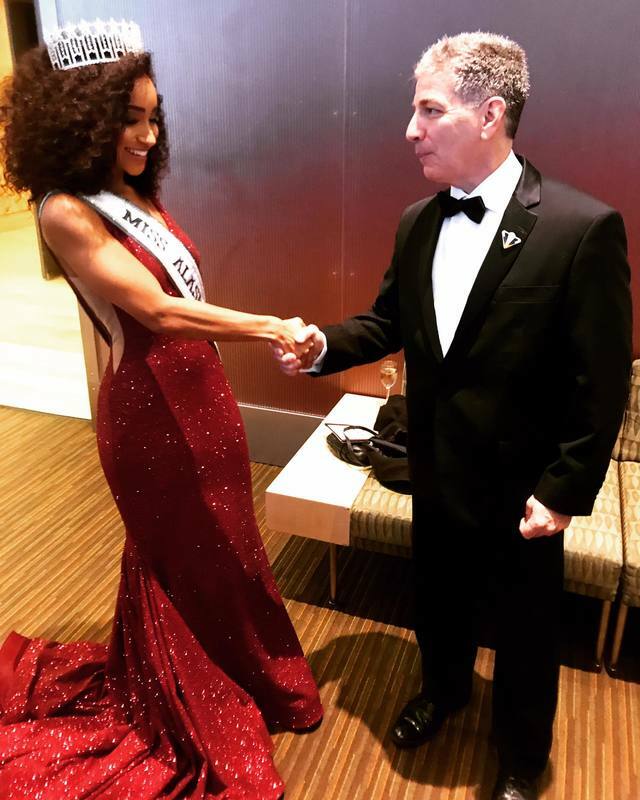 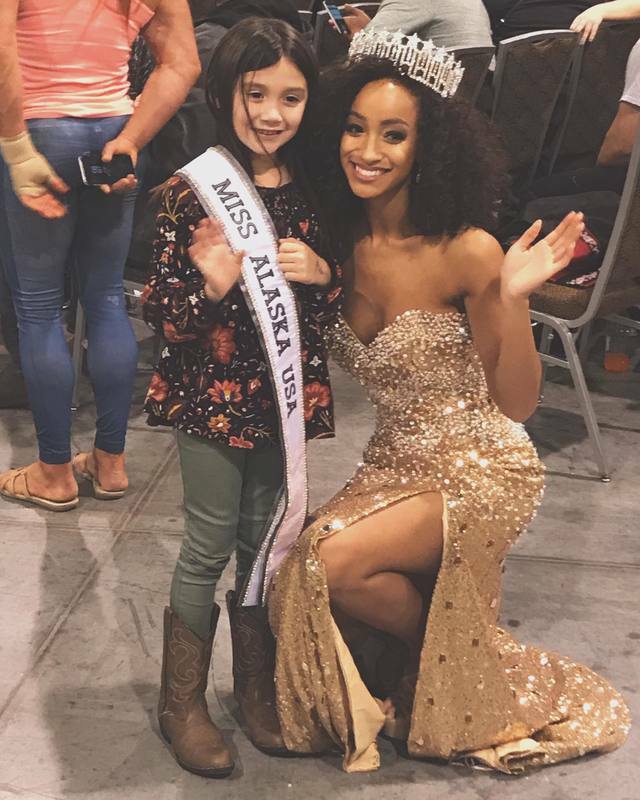 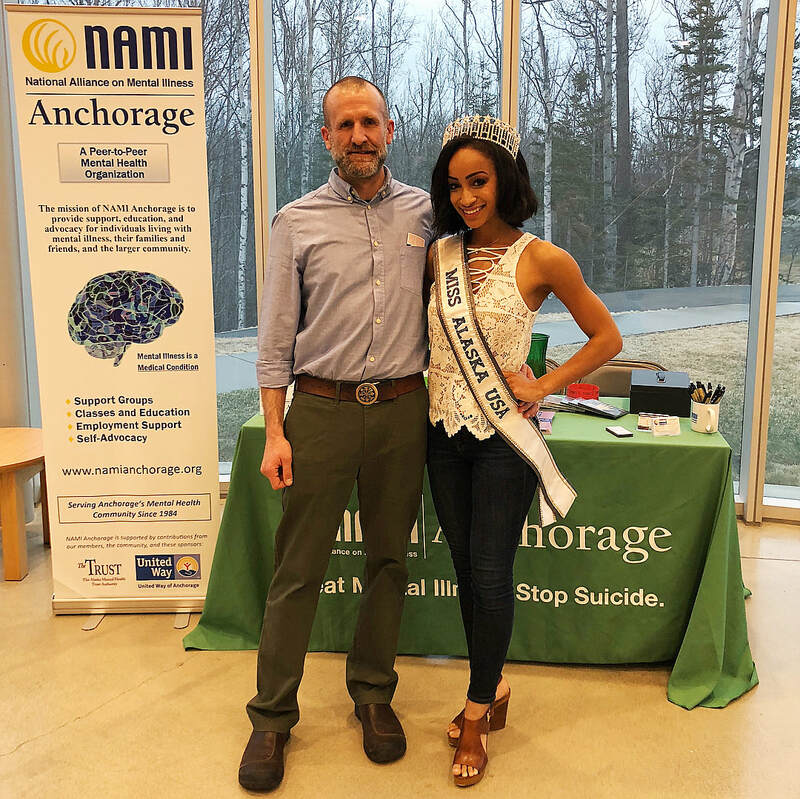 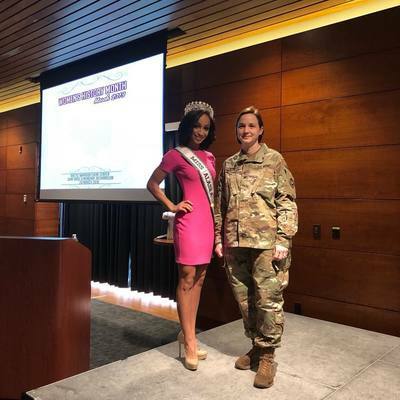 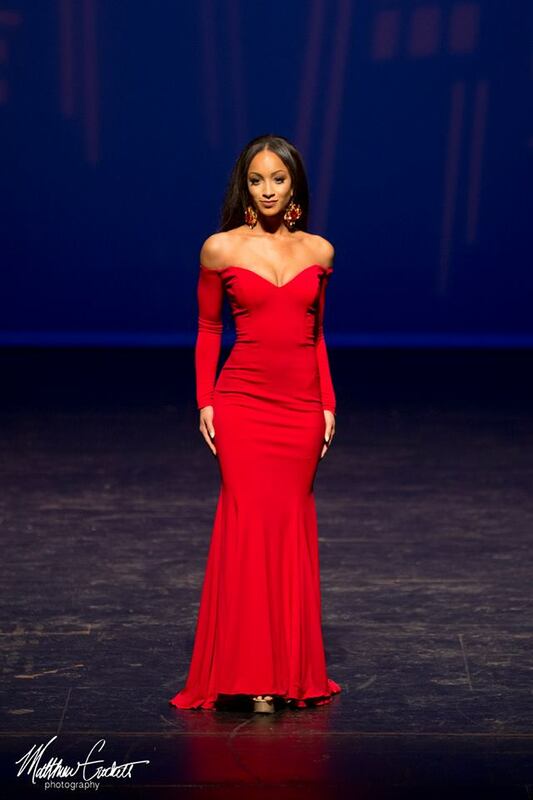 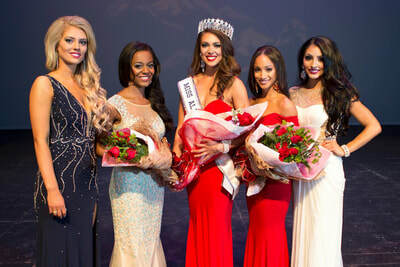 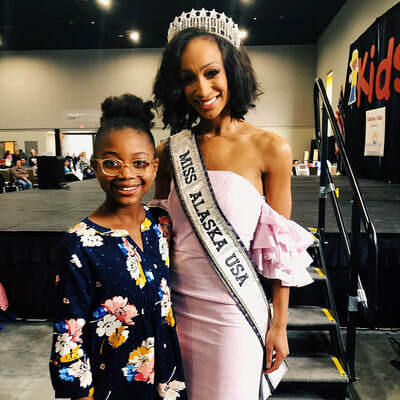 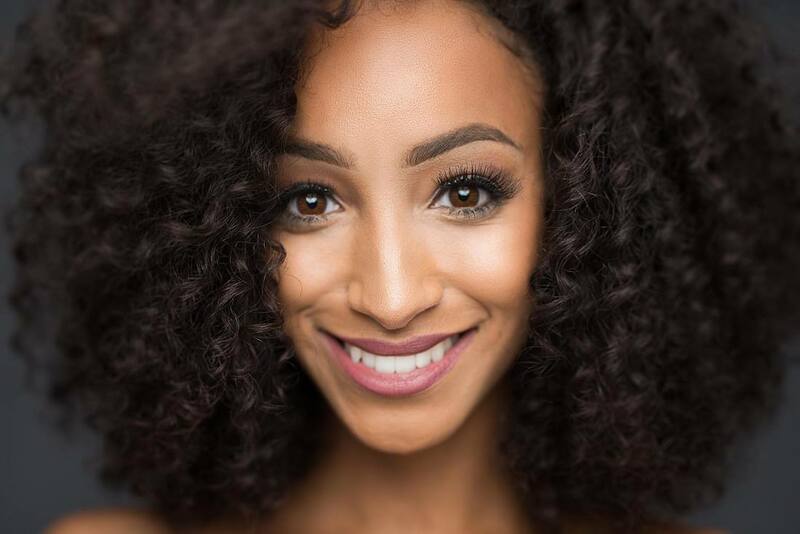 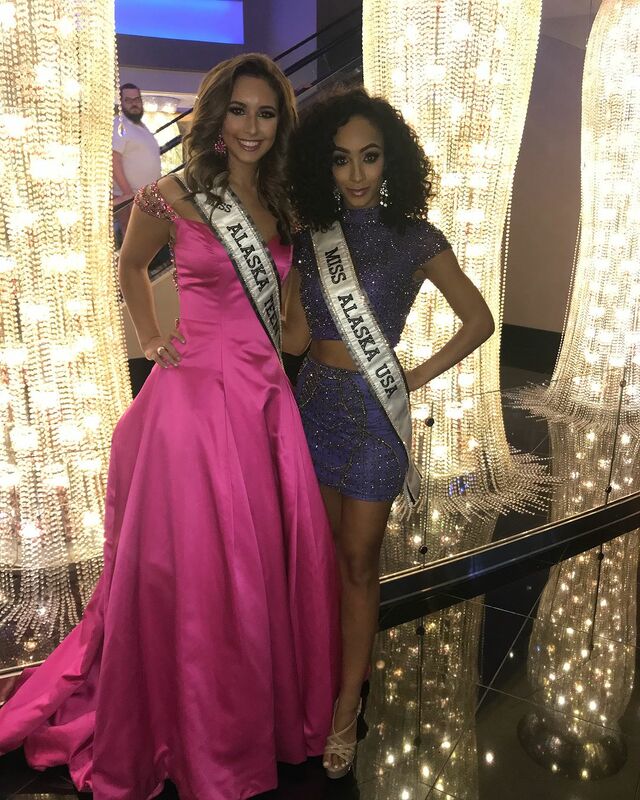 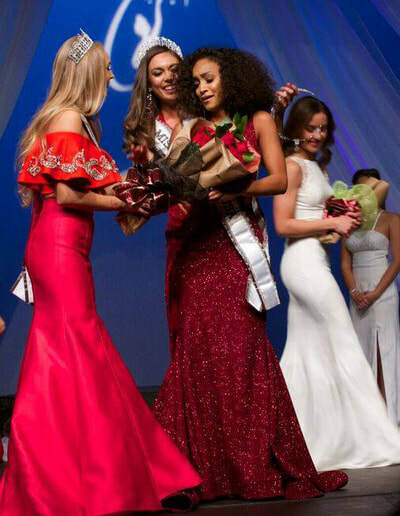 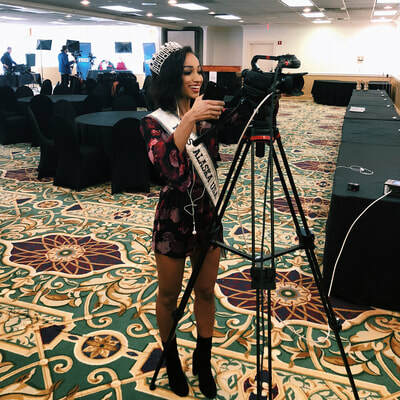 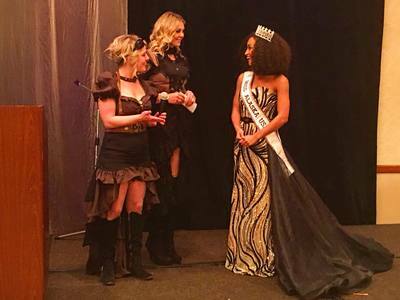 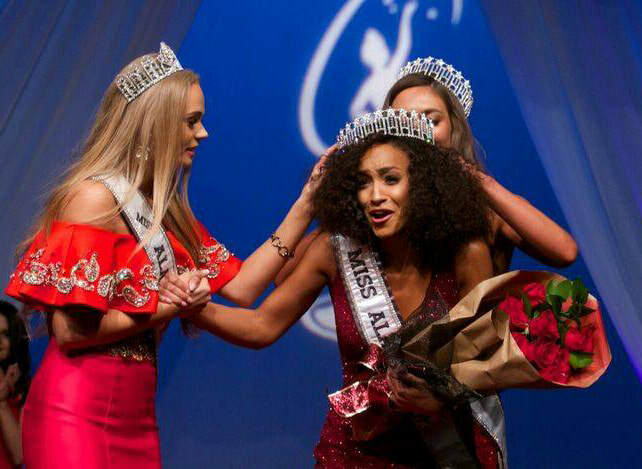 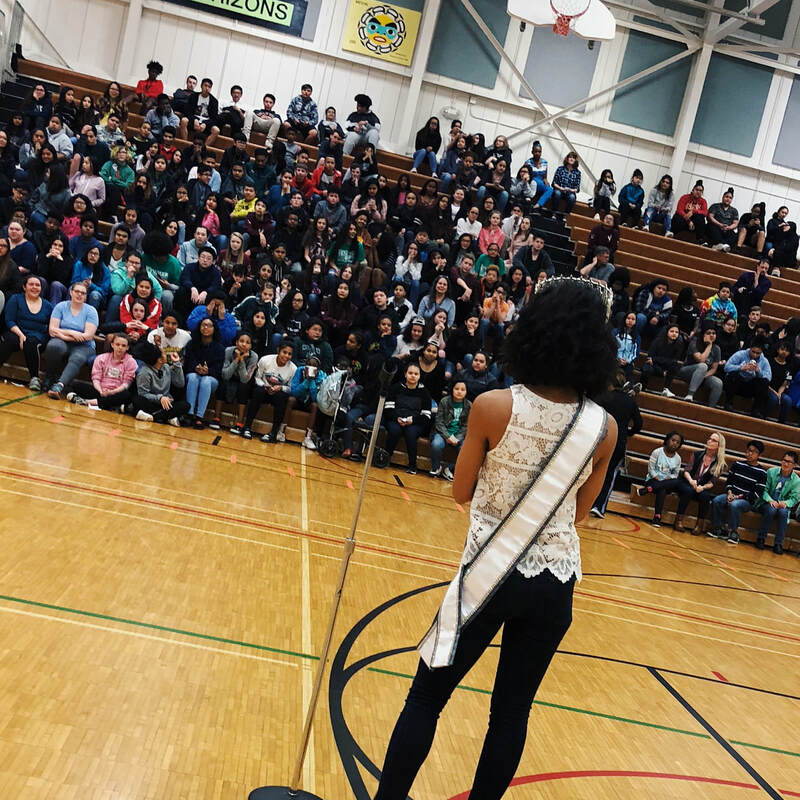 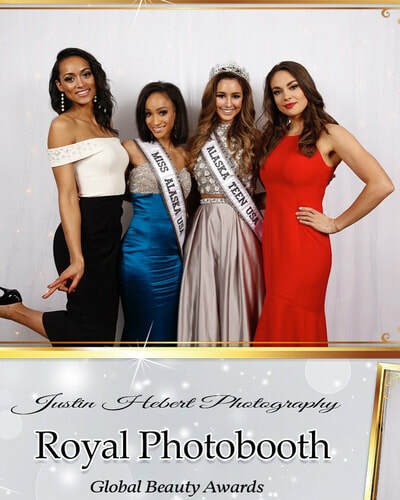 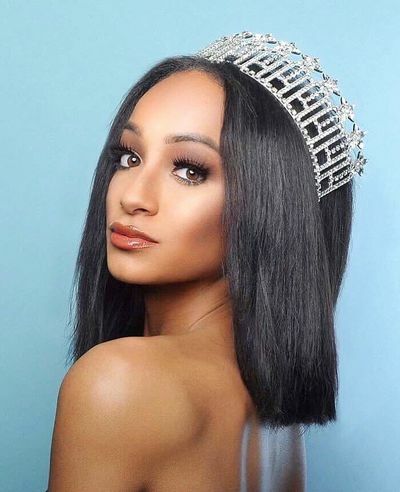 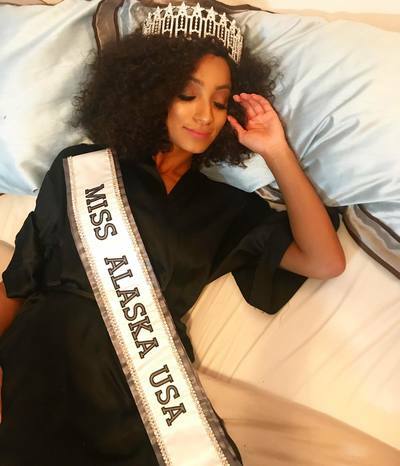 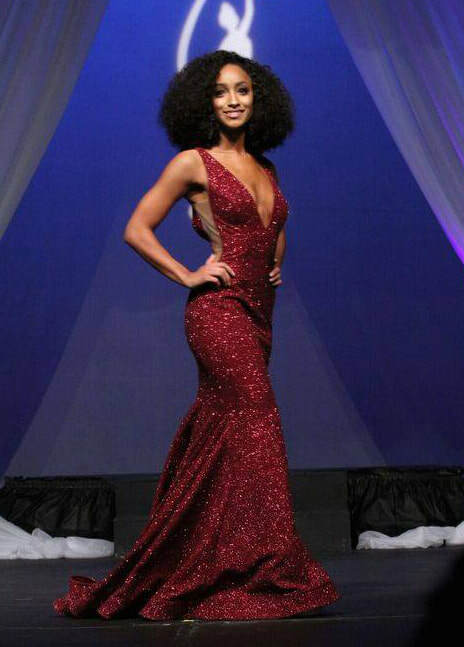 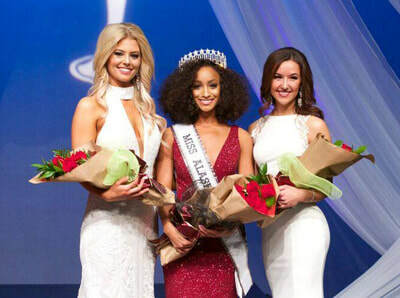 With the title of Miss Alaska USA, Brooke hopes to empower all confidently beautiful women, and show them that when you have the courage to chase your dreams, they will come true.